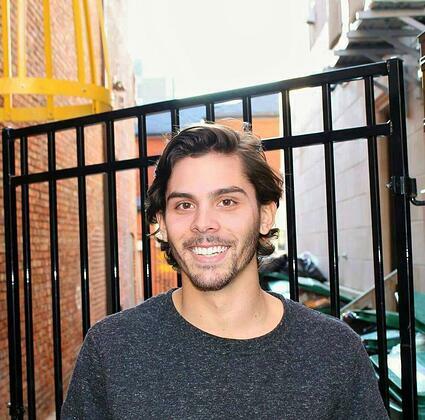 "After two years attending another university for business commerce, I realized that I wanted a change and to pursue a degree that would complement my creativity and uncertainty of what my future holds. 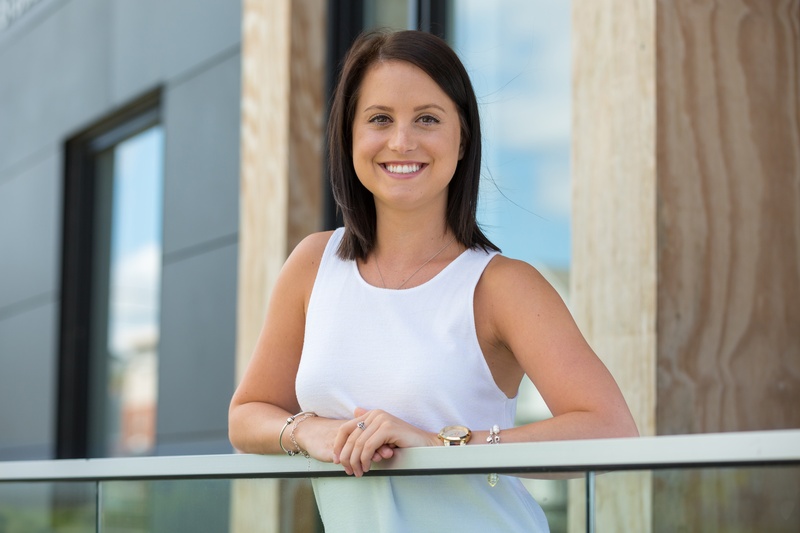 A Communication and Digital Media Studies degree allows me to explore a broad range of opportunities across all 16 sectors of the creative industries. The fact that Ontario Tech University is developing is extremely positive. It allows students to develop and create a community from scratch. 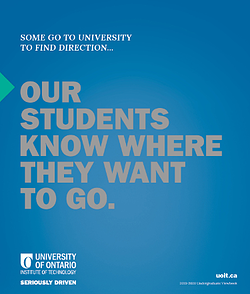 At Ontario Tech University, you can make a significant impact that you may not be able to find at a larger university. I have taken full advantage of the developing stages of this university. 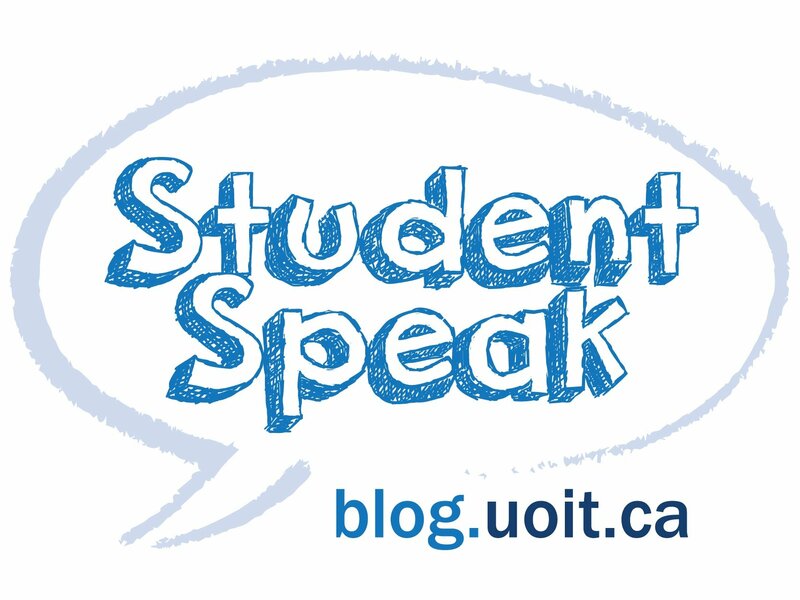 In my first year, I started the Communication Student Society with a few other students. As students, we need to work with faculty and administration to create the campus environment that we want. Events are coordinated by societies and clubs which are made up of students. The more student involvement, the better our campus life and overall university experience will be. Currently, I am doing a placement with Ontario Tech University’s athletic department helping out with their sports and marketing strategies. I have had the freedom to create social media campaigns for the sports teams including post-game interviews with the head coaches and athletes of Ontario Tech University’s hockey teams. There is so much opportunity at the university, you just have to explore and take action."